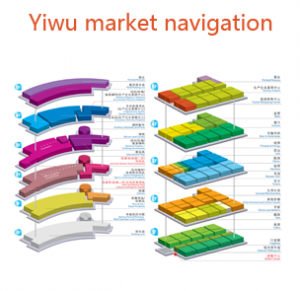 How to Deal With Suppliers in Yiwu Market? seviece Yiwu Market 2018-10-15  59 Views	 Comments Off on How to Deal With Suppliers in Yiwu Market? 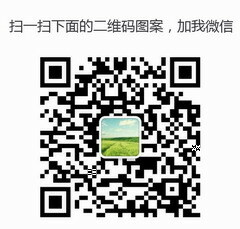 hen you ask for the products at the booths, you will find that you can simply communicate with the suppliers in Yiwu Wholesale Market, for instance, talking about the price. Because the suppliers can understand some basic English, such as how much, price, cheap, good, and other simple English words.